A few years back, Dawn Weik Grossman was sitting in the lobby of a local bank waiting for her mother to complete some financial business. Grossman noticed a Unity Foundation brochure, picked it up and read it, then took it home to show her husband, Luke. 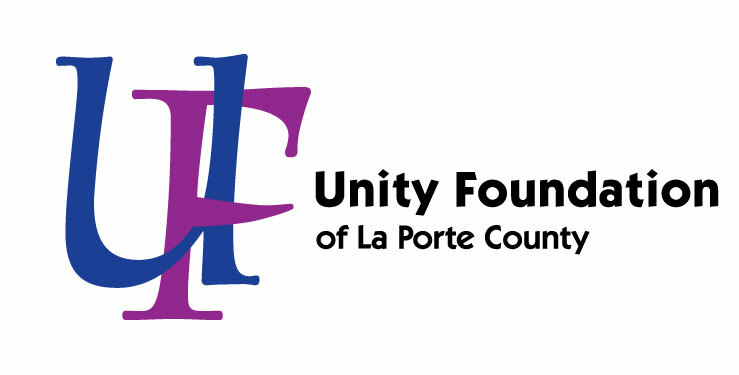 They liked what they saw and decided Unity Foundation deserved their support. Over the years, the Grossmans have regularly contributed to the Foundation, through seven military assignments that have kept them away from home for nearly 20 years. But no matter where they are, the Grossmans tell anyone who asks that home is La Porte County, Ind. Col. Luke Grossman of La Porte is a pilot in the U.S. Air Force and his assignments have taken him to Germany, Japan, Turkey, Kosovo, Korea, Iraq and Afghanistan. He was born in Bloomington, but grew up in La Porte. Dawn was born in Michigan City and attended local schools. Both graduated from Indiana University and were married when Luke was an Air Force ROTC cadet and Dawn was in graduate school. Dawn has served 17 years as a civil servant working with military children from the United States and NATO countries. 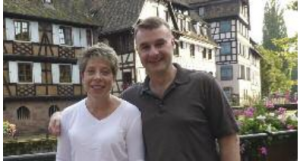 Currently, the Grossmans live in Germany where Luke has responsibilities with NATO and the U.S. Air Force. She and her husband learned those values from their teachers, coaches, 4-H leaders, and music instructors in Michigan City and La Porte. They are forever grateful for that teaching, so when Dawn found that brochure for Unity Foundation, she and Luke thought it was a perfect way for them to give back to the community. But regardless of the recipient, she said there is always a connection to their lives. These include Michigan City Boys & Girls Club, La Porte County Symphony, Save the Dunes, 4-H, and La Porte County Symphony.